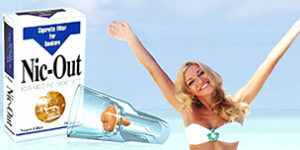 Nic-Out | Cigarette Filters – Official website for Nic-Out cigarette cessation filters. Quit smoking today! NicOut improves your smoke’s taste by taking out harmful additives. 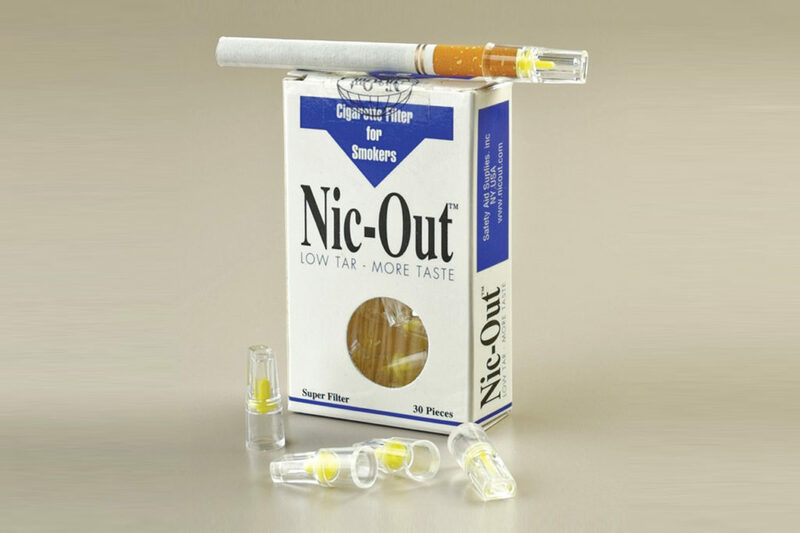 NicOut reduces the harmful additives found in a pack to that of only (1) cig. 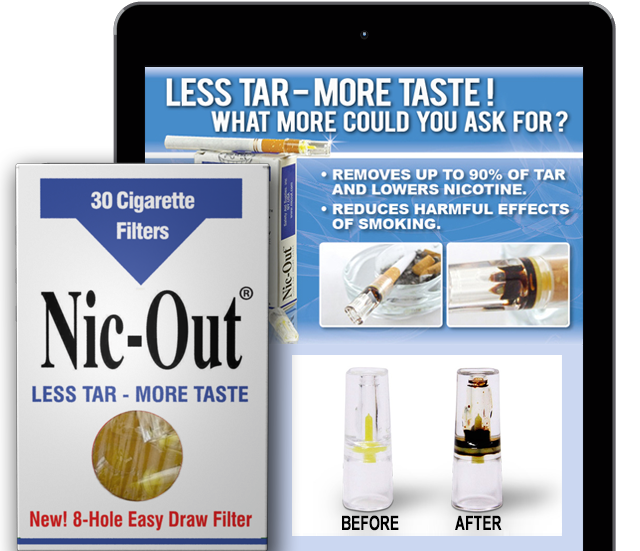 Nic-Out reduces the harmful tar found in a pack to that of only (1) cig..
Everytime you use Nic-Out Filters you cut back by 90%. NICOUT CUTS THE TAR NOT THE TASTE. 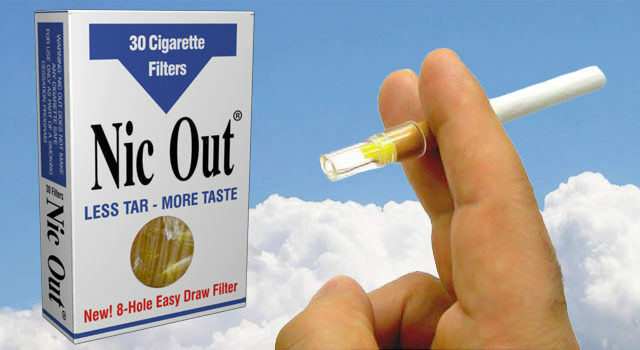 NicOut Filters remove most of the tar and harmful additives in cigarettes. 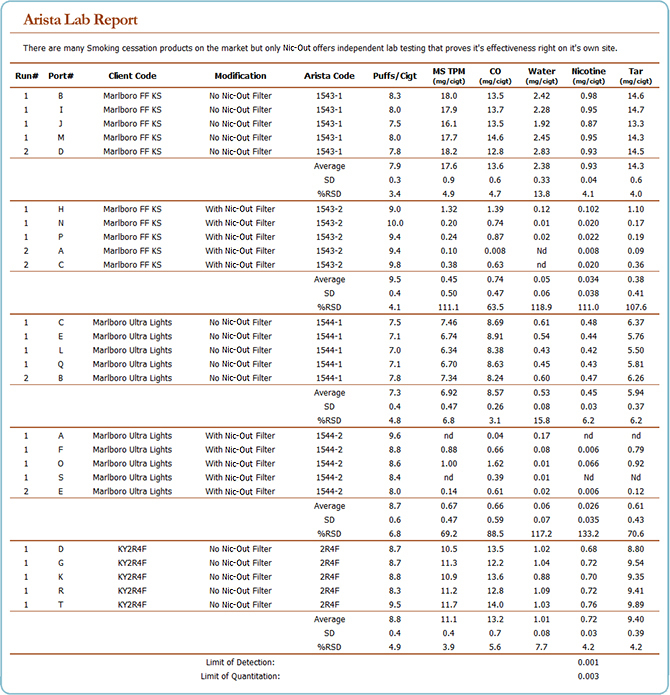 The Lab Report shows scientific proof that Nic-Out Filters really work to filter out tar and harmful additives. 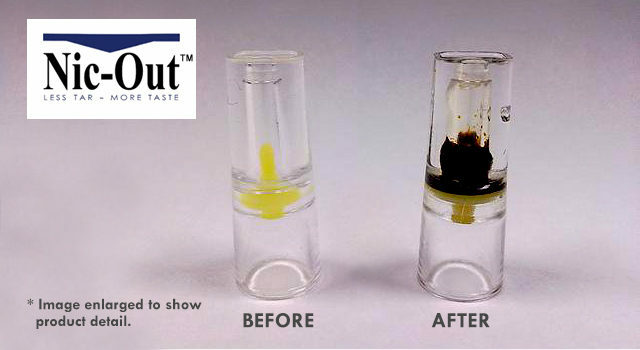 Note: NIC-OUT takes out over 90% of this excess Tar & harmful additives and brings you closer to beating this addiction. Most people try to quit smoking seven times before they succeed. Smoking is an addiction because of Nicotine a cancer-causing addictive drug. Cigarettes are considered “Nicotine delivery” products by Tobacco companies. That’s what they called cigarettes in their secret research papers discovered by a Congressional investigation on Tobacco. Cigarette companies load each regular cigarette with over 20x the Nicotine needed to keep you addicted. Smoking related diseases include Heart disease. Second-Hand smoke accounts for approx. 300,000 cases of bronchcitis and pneumonia in Infants under 18 months each year. A Pack a Day smoker spends on average over $2,000.00 a year on “cheap” cigarettes. Children of smokers are 2x more likely to smoke. More U.S. Men (23.4%) smoke than Women (18.5%). There are about 44.5 million smokers in the U.S. or 20.9% of all Americans. Smoking declined 40% from 1965 to 1990 but since 1990 it has remained the same. The following are links to sites where you can learn more about cigarettes, nicotine addiction and how to stop smoking. QUIT NET.COM Free organization help for you quit. QUIT SMOKING SUPPORT Cigarette Ingredients. SMOKE FREE Obvious health improvements are achieved by stopping the inhalation of multiple chemicals from a cigarette. 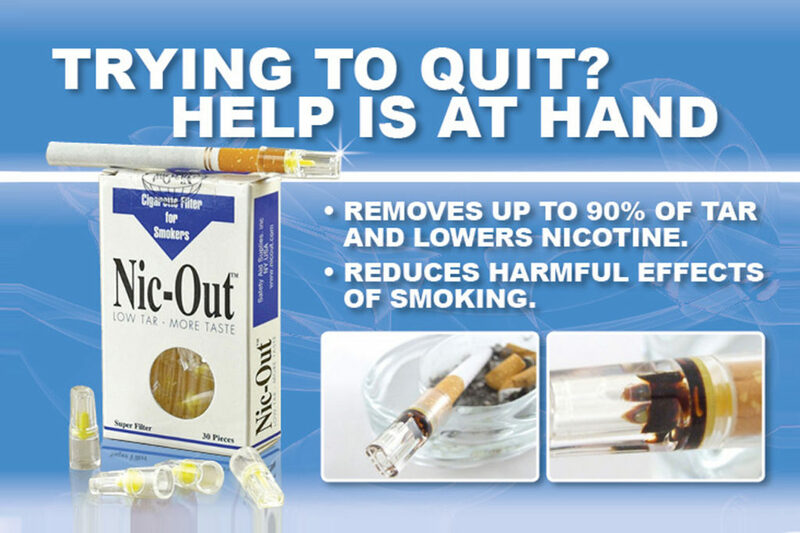 WHY IS NIC-OUT A MORE EFFECTIVE WAY TO QUIT SMOKING? AMERICAN LUNG ASSOCIATION Very good information. My breathing performance has been so much better ever since I started to use the NICOUT filters. It has been really a godsend for me. I don’t know how I put up with my smoking before NICOUT – my heart system performance has improved significantly since I bought your product. I always thought that I am eternal, but recently my medical doctor “pronounced the verdict”. I have just a few years left to enjoy my life. I must quit smoking, but I could not. Now, with NICOUT Filter inserted between my lips and a cigarette, I am able to satisfy the cravings. I have an option between suffering and relief. I feel myself more comfortable. I was a chain smoker and can’t count how many cigarettes I’ve burned out through the years. NICOUT crashed my book of records. I changed my habit, while watching this dirt building up inside the filter. This is the most convincing security enhancer I’ve seen. I reboot myself: I quit! Cut the Tar - Not the Taste. Common questions and answers concerning NIC-OUT Filters. 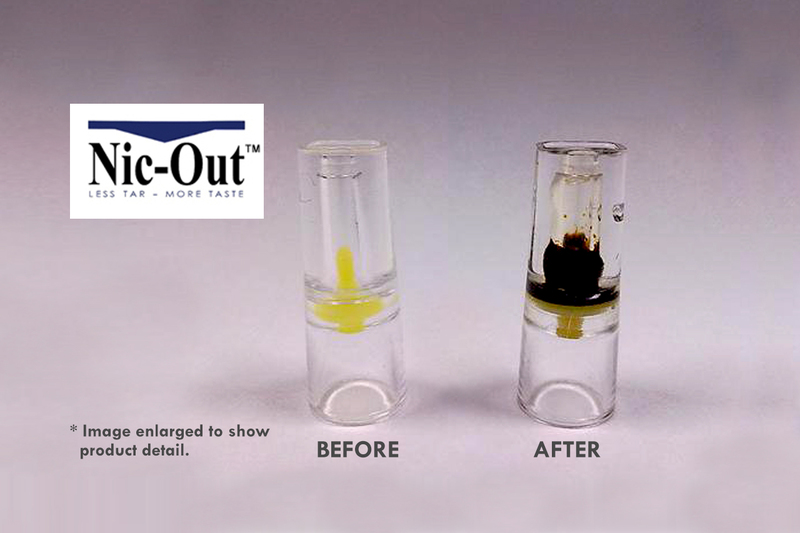 NICOUT is a plastic mechanical filter that removes over 90% of the Tar & Nicotine found in cigarettes. HOW IS NICOUT DIFFERENT FROM OTHER SMOKING REDUCTION / CESSATION PRODUCTS? 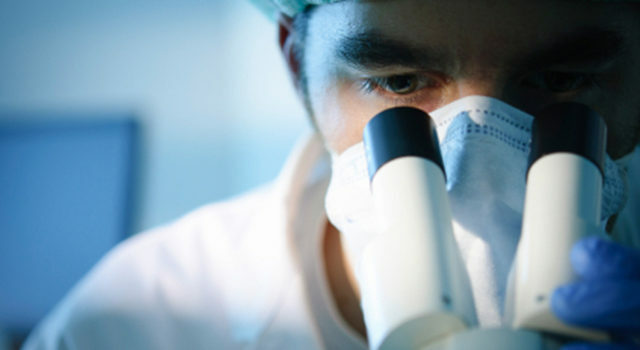 NICOUT is the Only 100% Safe, Effective and Guaranteed product of it’s kind on the market today. NICOUT is Safer because it doesn’t add cancer causing Nicotine and Tar to your body, instead it simply, removes them from your smoke. Also when you use NICOUT you aren’t putting in your body chemicals or herbs not approved by the FDA with unknown effects. WHY IS NIC-OUT MORE EFFECTIVE? NICOUT is more effective because it is a simple mechanical filter. If you use it whenever you smoke, it will cut your consumption of Tar & Nicotine by over 90%, Guaranteed. You will see from the very first cigarette the over 90% of the Tar & Nicotine that is deposited in clear plastic filter. CAN NIC-OUT ALONE STOP MY SMOKING? No. Only you can do that. But using NICOUT consistently will lower your consumption of Tar and addictive Nicotine by over 90% and that makes it much easier to quit completely. Example: If you smoke a pack-a-day using NICOUT will lower your Tar and Nicotine to approximately what’s found in one cigarette. DOES NIC-OUT AFFECT MY CIGARETTE’S TASTE OR TEMPERATURE? No. Because NICOUT uses a Mechanical filtering process it will not affect the taste and because it is small (less than an inch long) it does not affect the smoke temperature. CAN NIC-OUT HELP MY SMOKERS MORNING COUGH? Yes. Because NICOUT removes over 90% of the Tar most smokers experience a great improvement or elimination of smoking related Morning Cough after about 90 days of consistent use. HOW MANY PACKS OF NIC-OUT DO I NEED PER WEEK? There are 30 filters in each pack. Each filter is good for approximately 5 regular or 10 light cigarettes. So, each pack is good for up to 150 regular or 300 light cigarettes. Divide these numbers by how many cigarettes you smoke per week and you’ll know how many packs of of NICOUT you need a week. 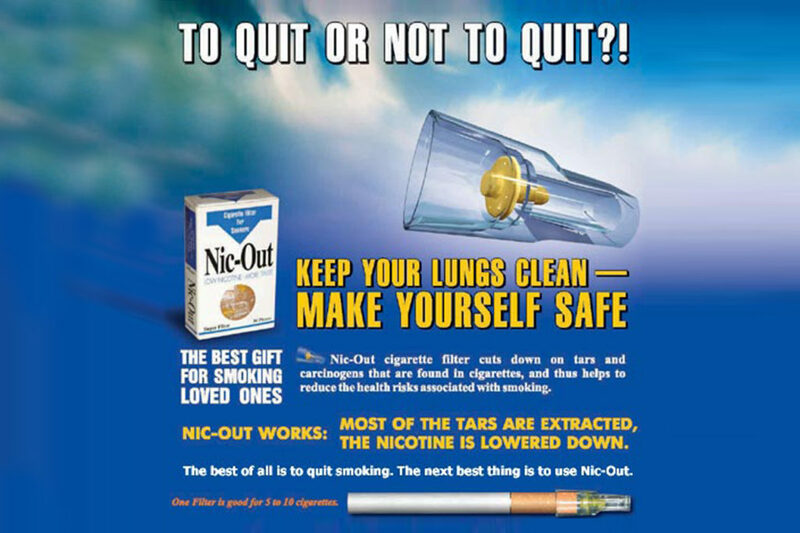 DOES NIC-OUT HELP IMPROVE SECOND HAND SMOKE? Of course by removing most of the Tar & Nicotine in the cigarette before your inhale. It lowers the same amount pollutants of smoke when you exhale. 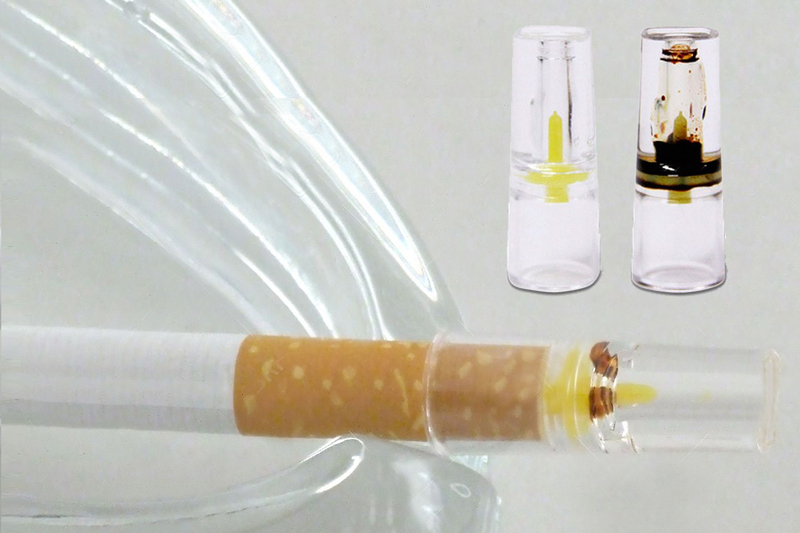 Please fill out the CONTACT FORM below for more information on Nic-Out Cigarette Filters – all fields are required. 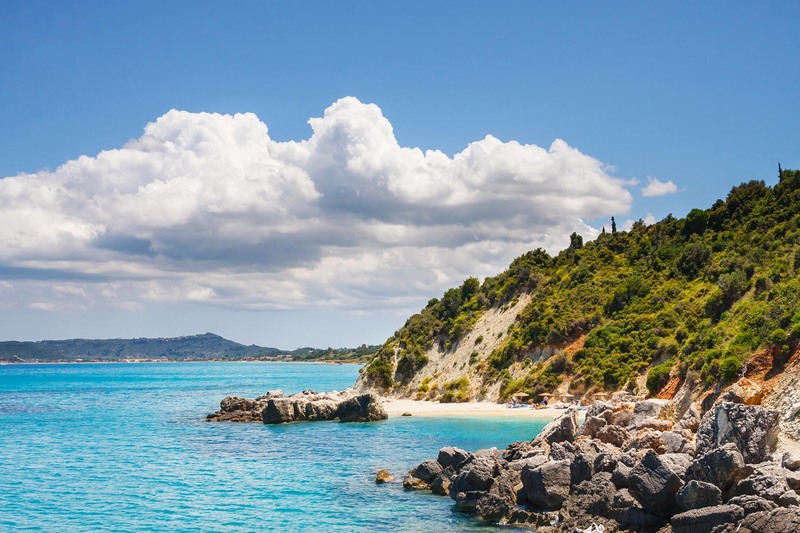 We will reply to you as soon as possible or within 5-7 business days. NICOUT.NET is the OFFICIAL WEBSITE for Nic-Out Filters. 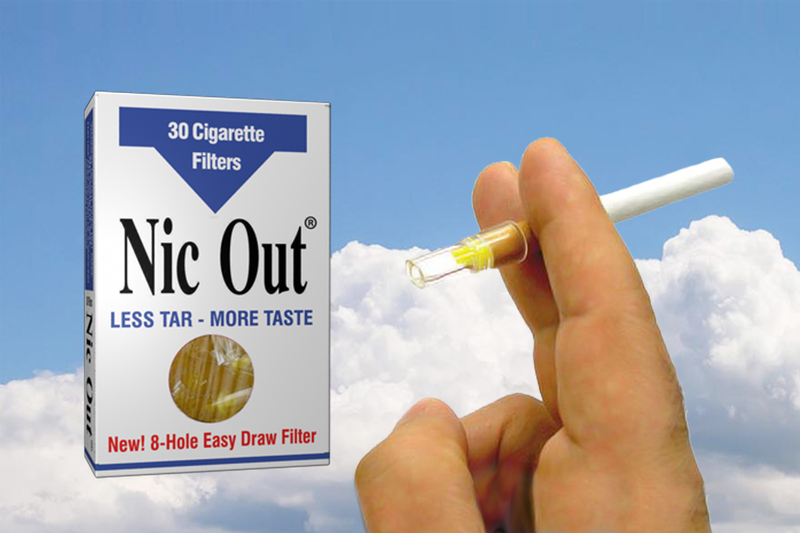 Nic-Out Cigarette Filters are an official product of PRODUCT SOURCE INTERNATIONAL, LLC.